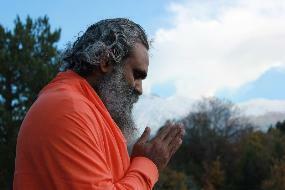 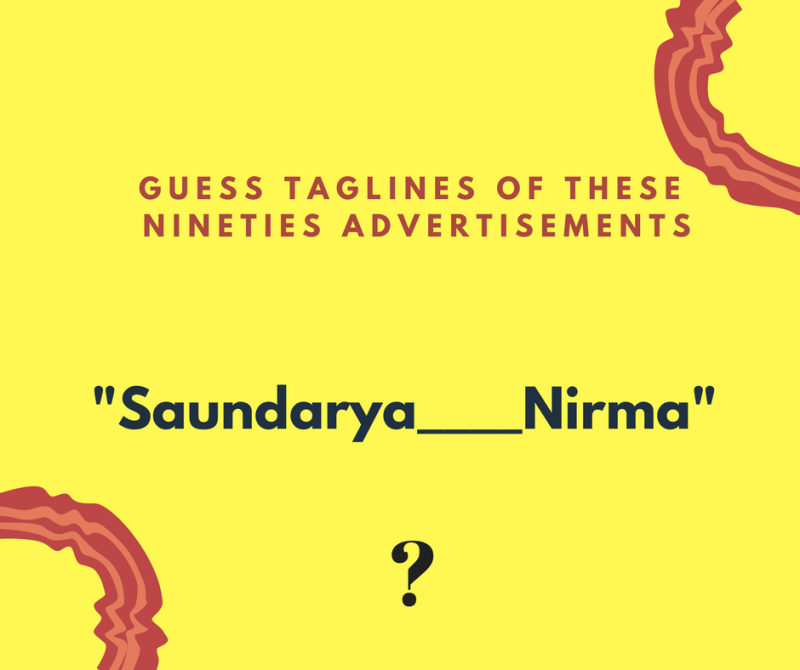 The Advertisements Were Both Melodious And Interesting. Being a 90s kid, I feel nostalgic when I remember those times when the advertisements were both melodious and interesting. 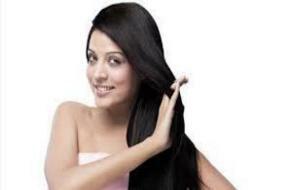 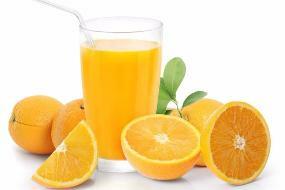 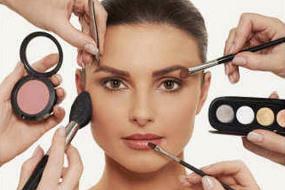 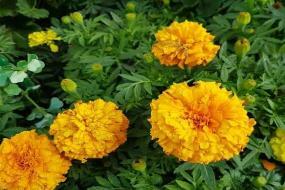 I can surely say that I grew up in an era when advertisements were the new trend for marketing of the product. 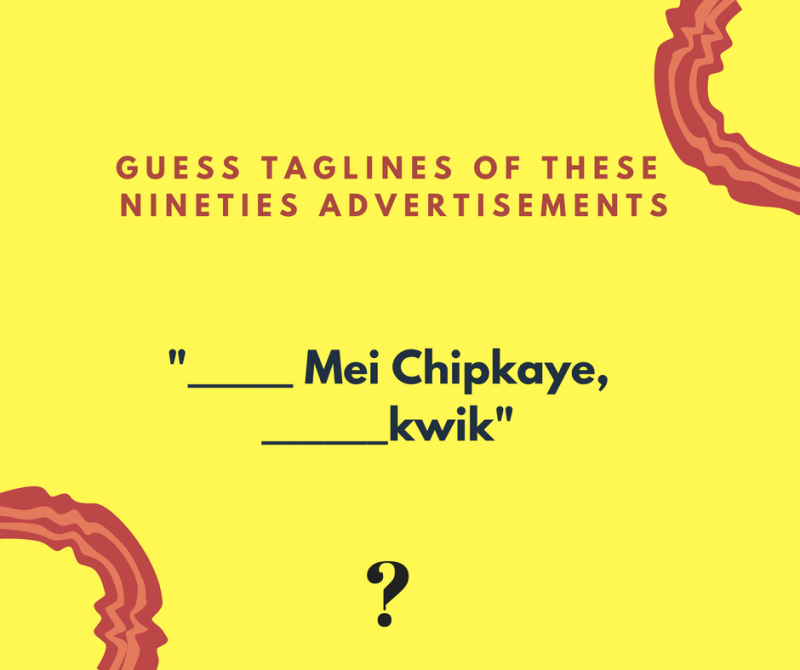 However, today in a world of internet, things have changed; people can get access to different online promotional ads on a day to day life. 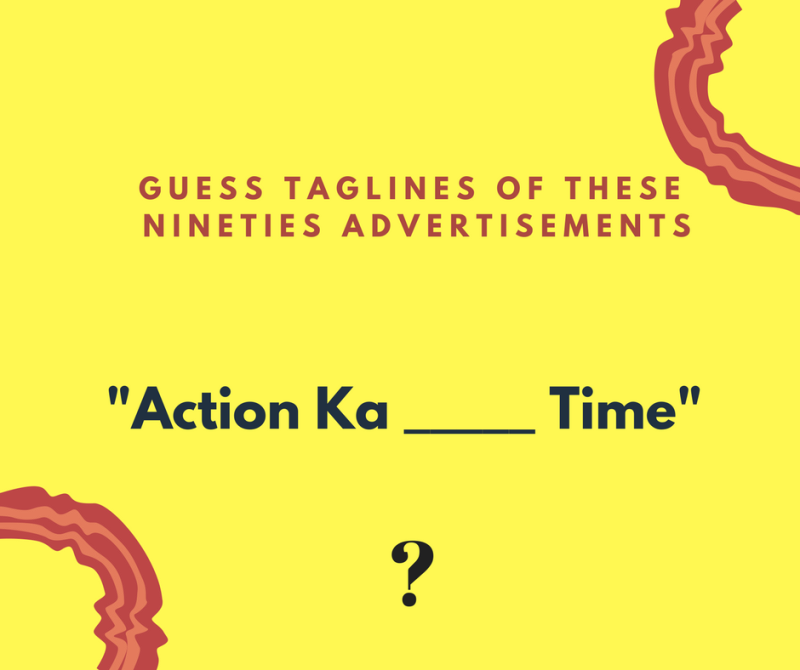 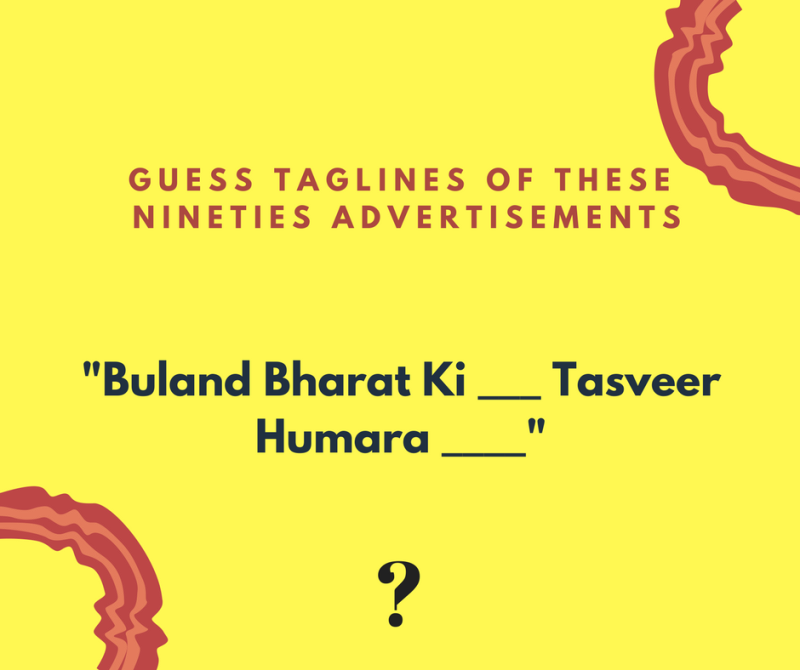 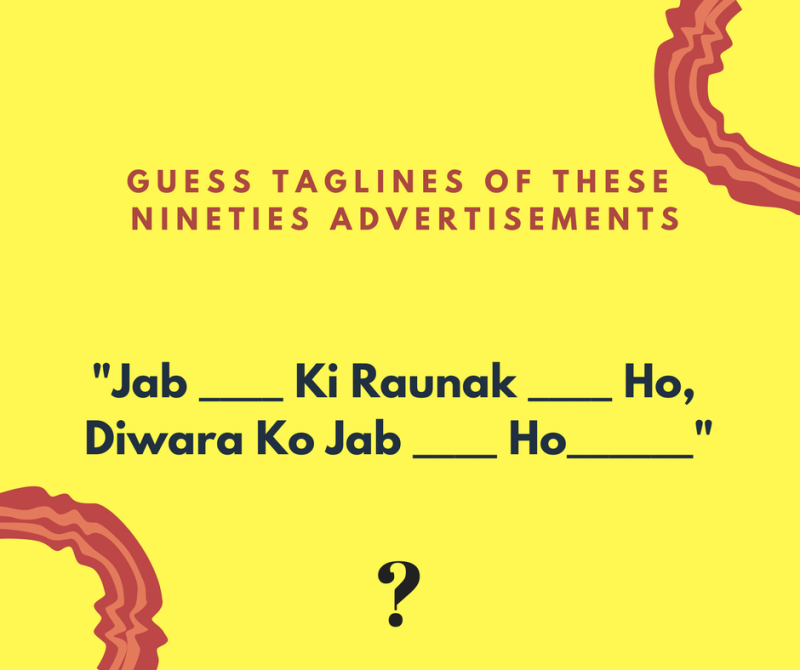 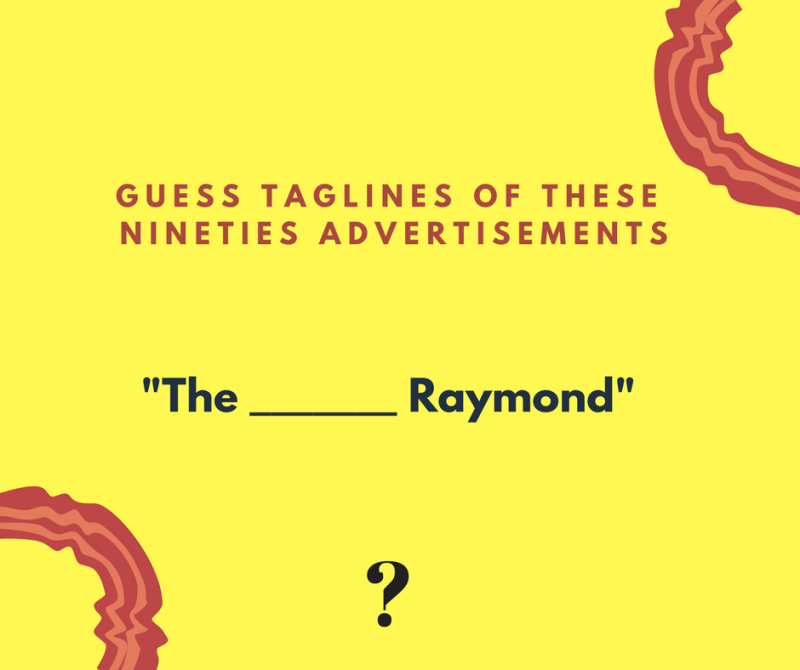 Today I have listed ads which I feel every 90s kid can relate to it and you can surely guess the taglines of advertisements. 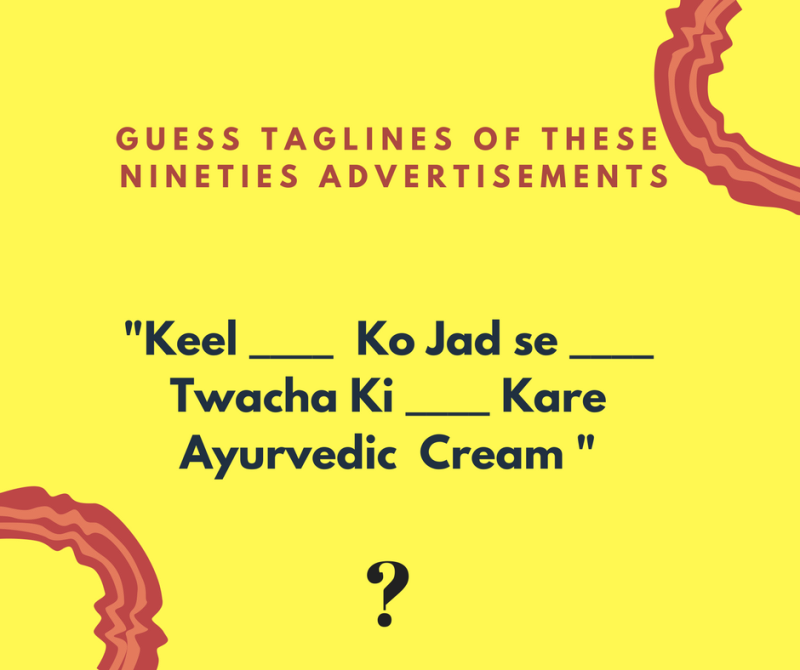 Share the correct taglines in the comment section!